Tea ceremony is a Japanese mental prop. It was got close as a taste of the Samurais for a long time, and the way was established by Rikyu. There was a common thing with the thought of the Zen and affected to the culture very much including building and traditional arts of Japan. 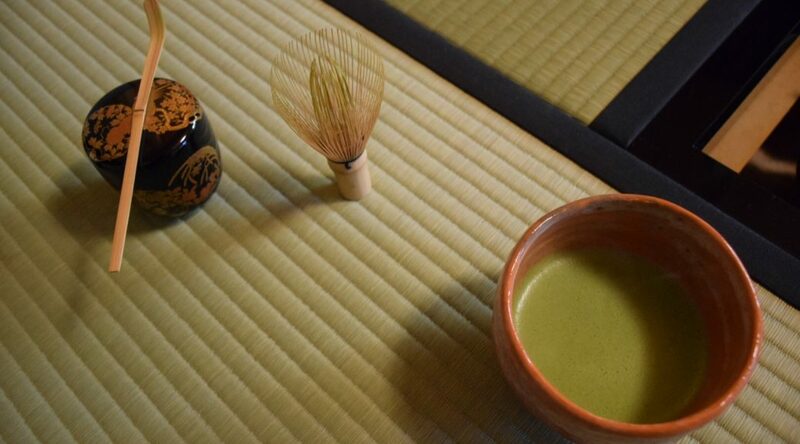 This course is combined two main contents, visit of the temple which is one of Japanese traditional buildings and experience of this tea ceremony at the same time. This temple “Kuhonbutsu” was built in the early part of Edo era, and there is in the quiet residential area near by Jiyugaoka. This temple has various charactoristics, such as Nio-mon, Bell Tower, wide garden, also 9 Buddhas. In this fantastic course, you can get a Japanese abyss bodily! !